An elegant paper gift bag in the Neve Cosmetics design. A stylish, elegant bag to put your gifts in. 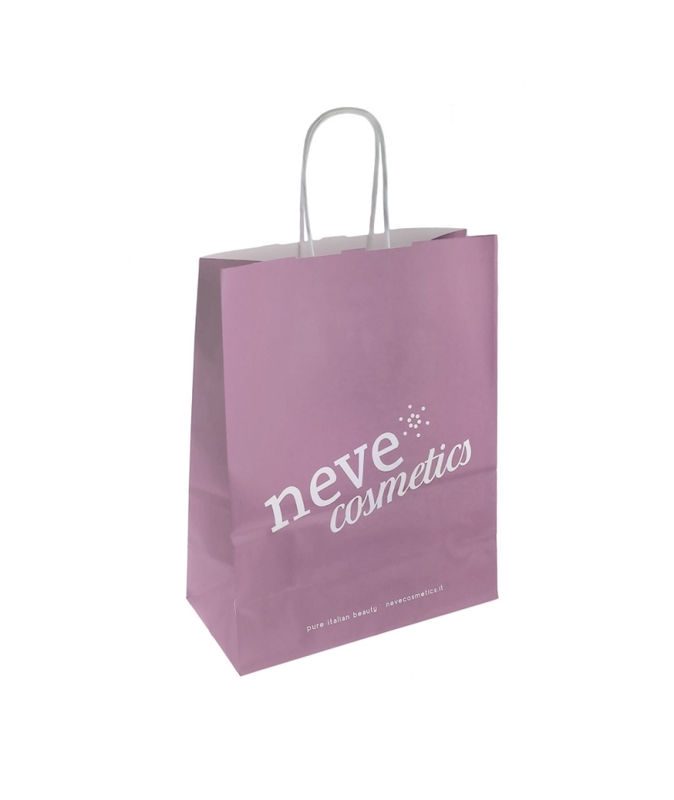 Light-weight, practical, and in the unmistakeable Neve Cosmetics design. Made in Italy in compliance with the PEFC certification regulations for sustainable forest management, is 100% recyclable. Dimensions: width 22cm height 27cm, depth of base 10 cm.